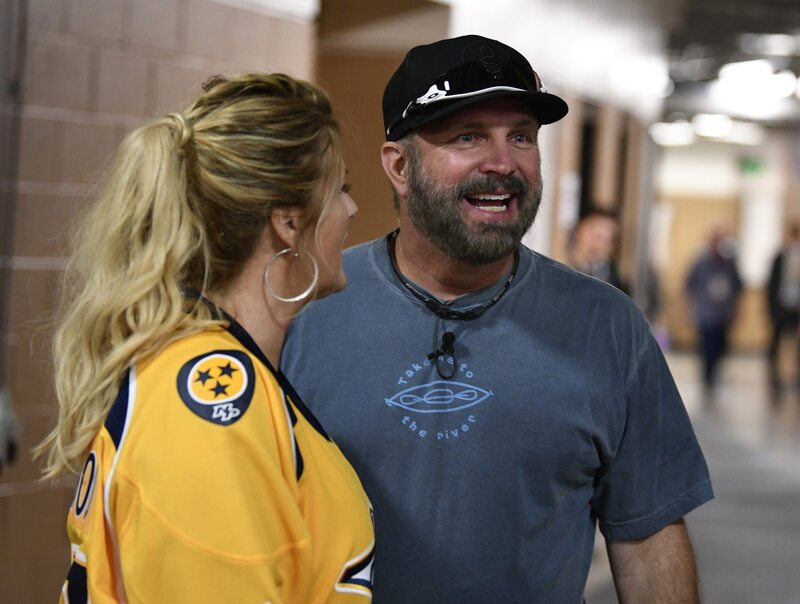 Country music legend Garth Brooks has landed an MLB gig — some spring training fun with the Pittsburgh Pirates — before Bryce Harper or Manny Machado. John Perrotto of DK Pittsburgh Sports noted Monday morning that Brooks reported today and will work out with the Pirates from Thursday through next Thursday. Brooks has a history of joining MLB ballclubs in the spring, having worked out with the San Diego Padres and New York Mets in the past.